Our steel sheet and fabrication capabilities support projects ranging from oil wells to amusement parks to aircraft carriers and much more. Take a look at some of our sample projects below – if it’s made of steel or steel alloys, we can help. 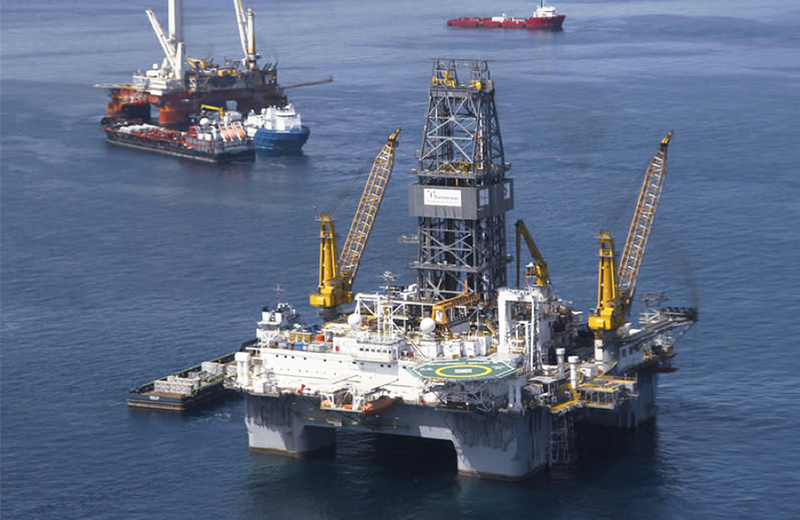 We provide steel sheet and fabrication for oil rigs throughout the world, including the big drillers in Texas. From pipes to platforms to the drills themselves, every aspect of these complex machines are created by our in-house technicians. 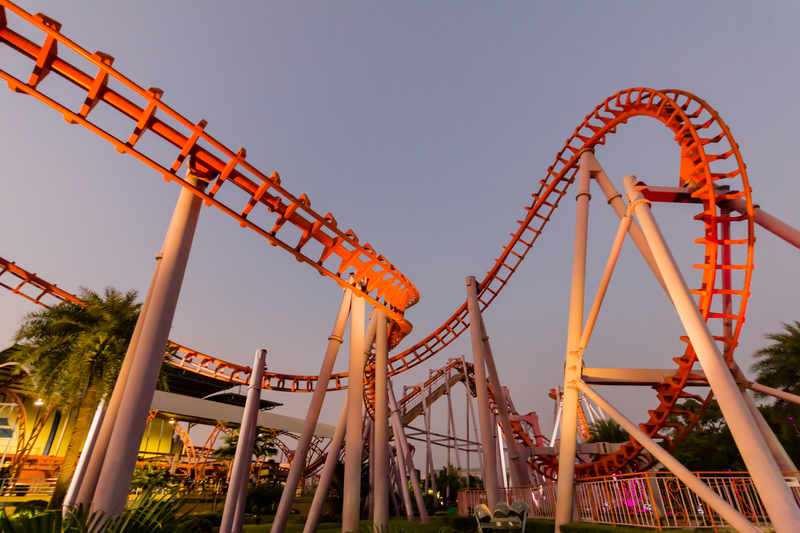 Our services have been utilized in the creation of dozens of amusement parks – we’ve supplied steel sheets for rollercoasters that will last a century. We are specialists in cutting and grinding steel plates for all manner of construction us including tow plates and structural support. 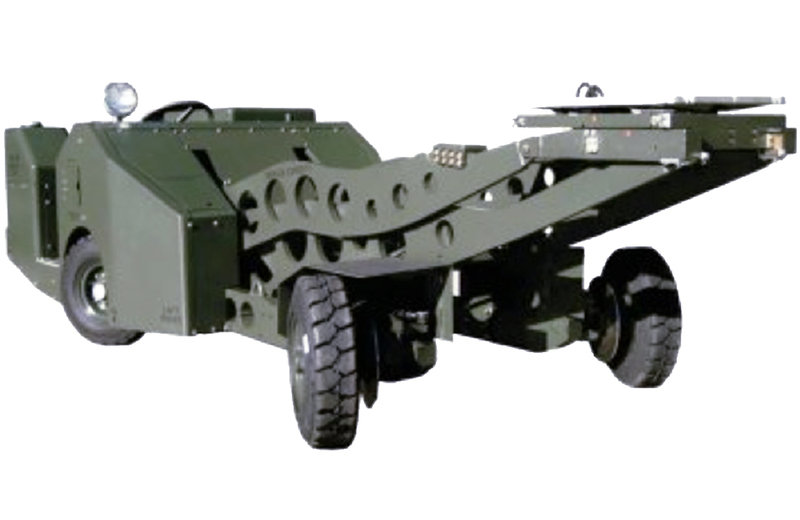 Our mechanical experts have crafted custom support vehicles and weapon transports for branches of the U.S. military. Our work can withstand even the most extensive scrutiny. Our sourced materials are strong enough to sail across the oceans and fly through the sky. 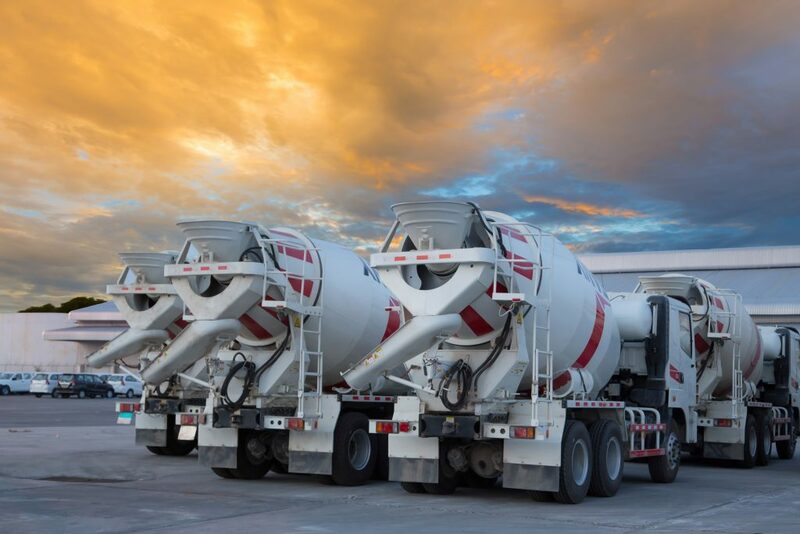 From material sourcing to cutting and grinding, if it’s built strong enough to fly, we can find it, shape it and deliver it to you – on time. 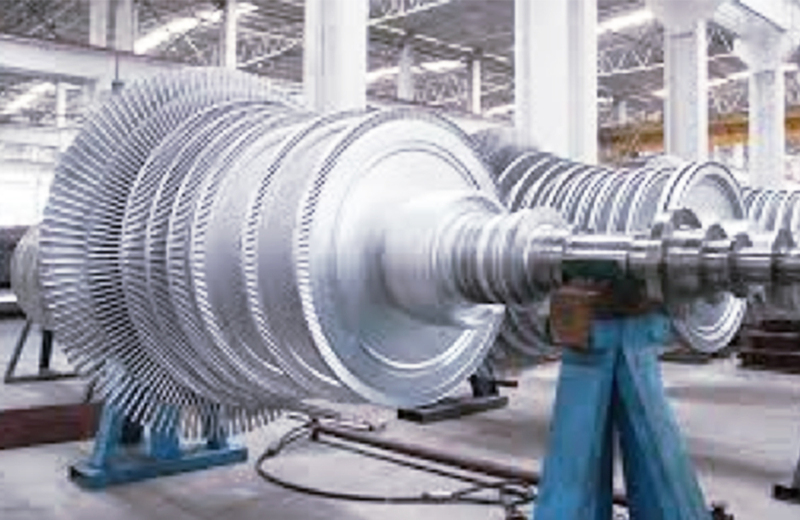 Our services are routinely utilized to build rotor turbines for the mining industry – we have serviced more than 300 mines throughout the world.